The Caravan Salon has to be the most prestigious event in Europe. 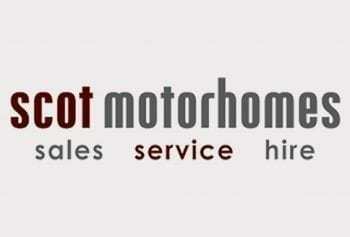 A place where the elite motorhome manufactures and motorhome dealers assemble. Putting on a fantastic event for many thousands of people. Held from 31st August to the 8th September. The Caravan Salon, Messe Düsseldorf, Dusseldorf. Germany. This has to be one of the best experiences in the whole world of leisure related products. 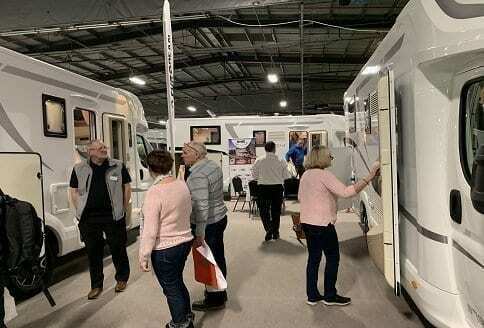 There is a range of new motorhomes on display from virtually every motorhome manufacturer. Along with really top entertainment. There really is something for everyone to see. With many things to keep the children happy as well. 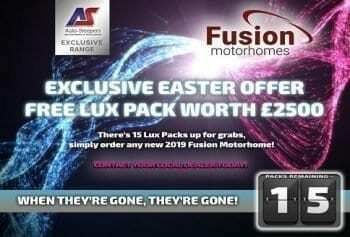 Probably one of the largest displays of motorhome accessories on the planet in one place. To say that this is a unique show is an understatement it just and leaves nothing to be desired. This is a venue where you can experience trends and changes in motorhome tastes. Virtually every type of layout is on display. With demonstrations and seminars you really do experience a very varied entertainment programme. This event goes back a long way and is in some ways very unique. It caters for the trade and the public in one go. The Caravan Salon in Dusseldorf, has to be one of the largest trade fairs of its kind! They really do cater for the leisure, customers. In fact, every year more people attend and its not uncommon to see in excess of 160,000 visitors. 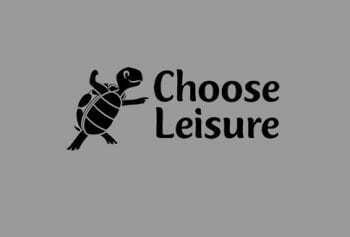 There is a vast amount of information about all sorts of leisure vehicles. You name it from tents, mobile homes, camping equipment, camping, motorhomes and caravans. With stopover onsite accommodation and numerous destinations and tour operators to help you book to see the show.